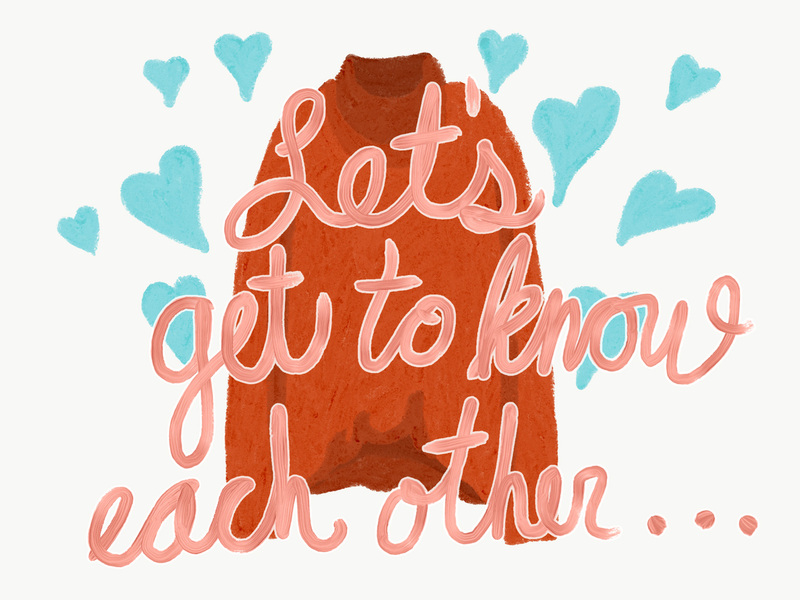 Did you know that 1 sweater can contain up to 2 miles of yarn? 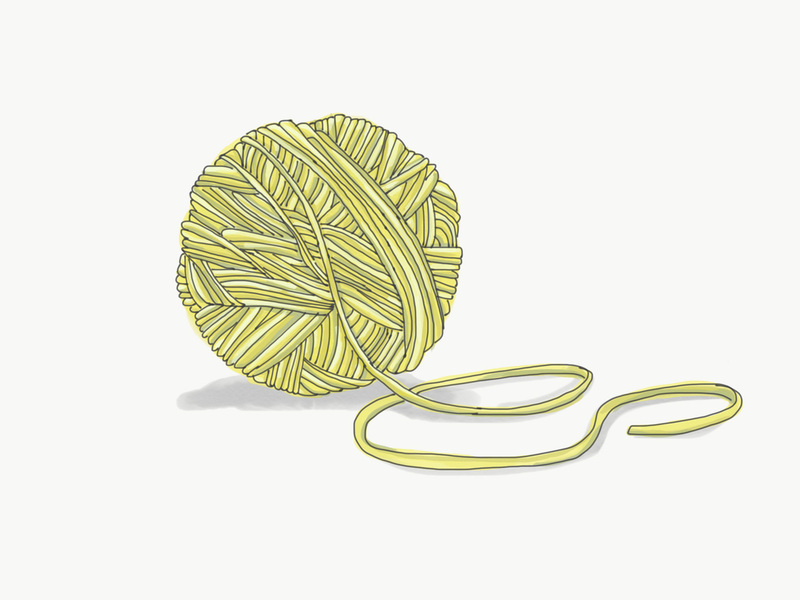 Join Unraveling Club & learn how to recycle that yarn! 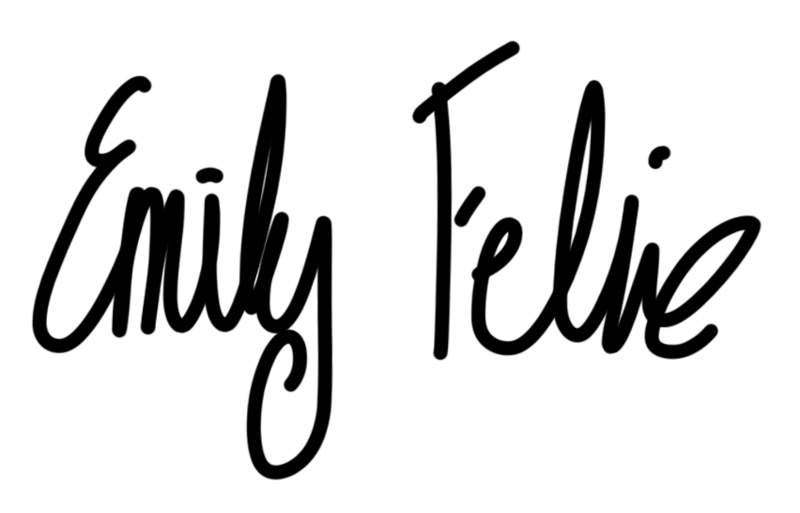 Hi, I'm Emily! 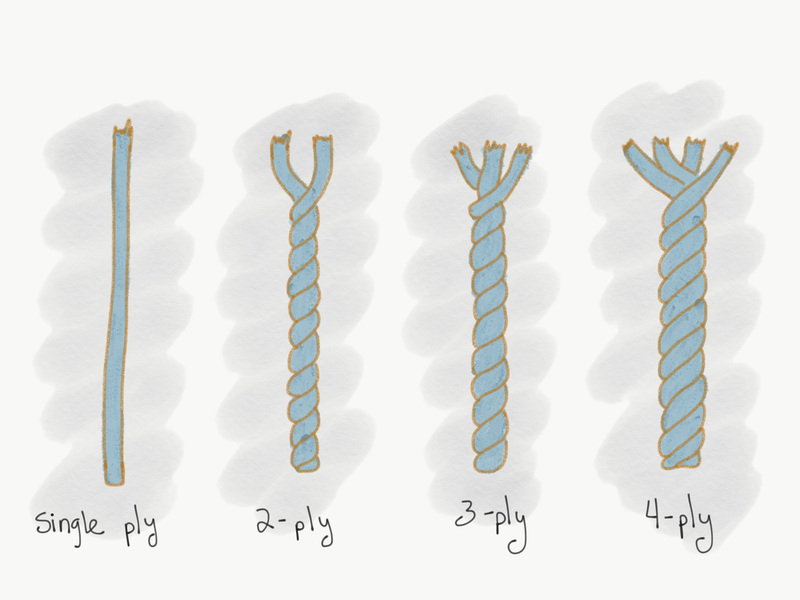 Let me teach you what I know about unraveling! I'm Emily, the creator behind Reunion Yarn Co.'s Unraveling Club. While acquiring my Master's degree in fibers, I was deeply affected when I learned about the negative environmental and ethical impacts of the textile industry. Around the same time, I realized that unraveling sweaters was the perfect solution to a personal problem of access affordable, eco-friendly, and colorful yarn for my own projects. 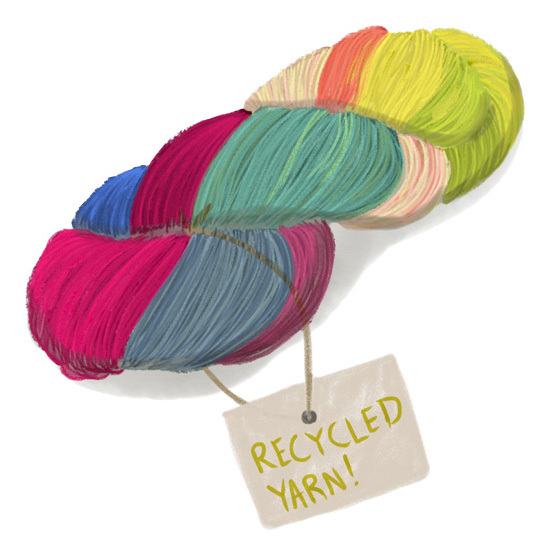 When I started my business selling recycled yarn 2 years ago, I was embarking on a dream of proving to the world that recycled products can be affordable, vibrant, and inspiring. As I continued selling my reclaimed yarn to an enthusiastic crowd of buyers, I felt that it was time for me to make an even bigger impact and try to educate others how to do it themselves. So much of sustainability theory posits that the biggest change will happen when a "community of practice" forms to take action on a single idea. This principle is the reason why Unraveling Club is more than just a how-to site. I want to encourage everyone to learn from each other, inspire each other, and have fun creating beauty while simultaneously making the world a better place. 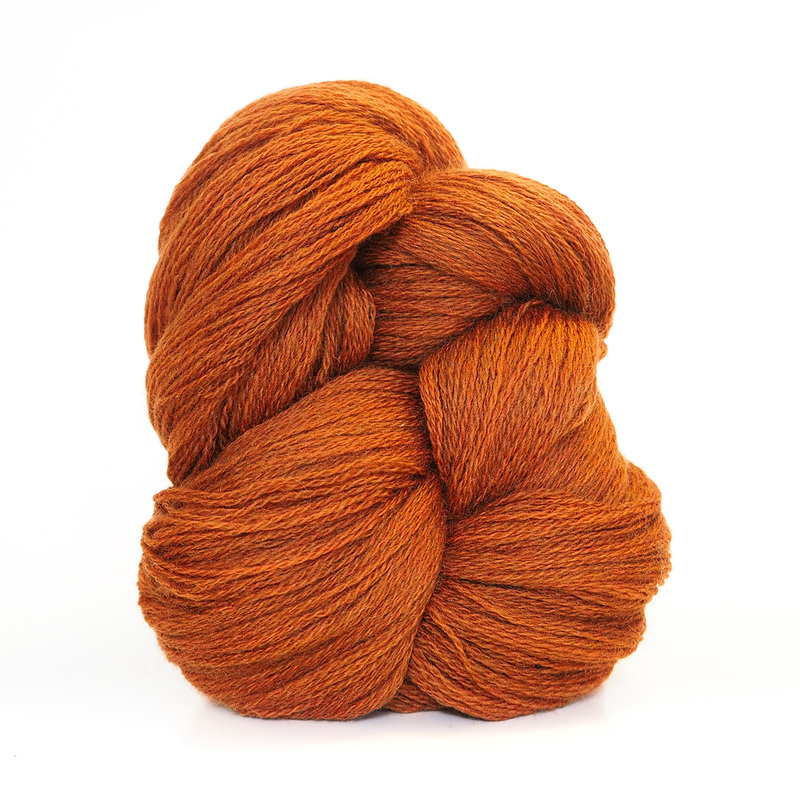 Recycled yarn can be just as beautiful - if not more so - than brand new yarn. Three years ago I began doing local workshops to teach smaller groups of folks to learn how to deconstruct sweaters. 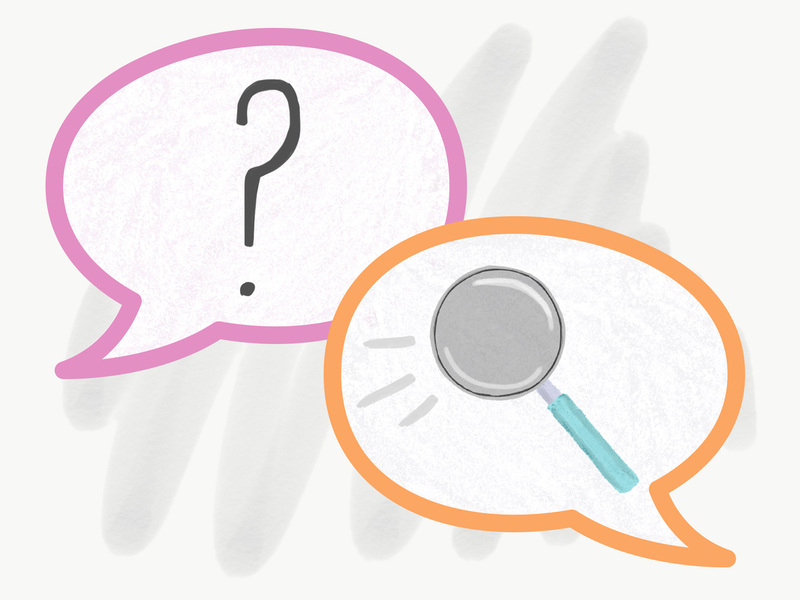 There are always a few people in each workshop who had previously tried to learn from another online tutorial, but struggled and gave up because the information was poorly communicated or just plain bad. 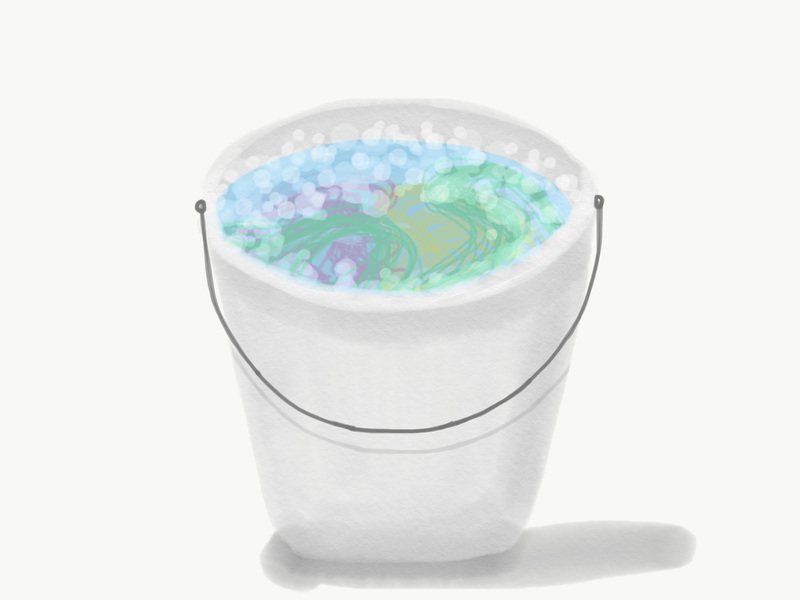 When I was first learning, I, too, used some of these same tutorials and made many mistakes that cost me some very nice sweaters and hours of wasted time. 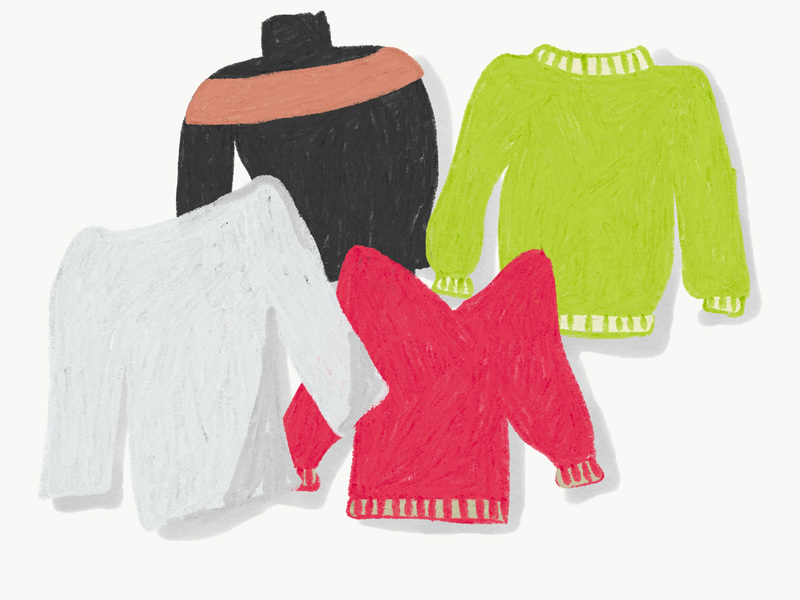 I often joke that it took me 100 sweaters to realize that I was doing it all wrong, and I eventually learned through trial and error that there was a much better way. Don't start out like I did - let me teach you the right way... 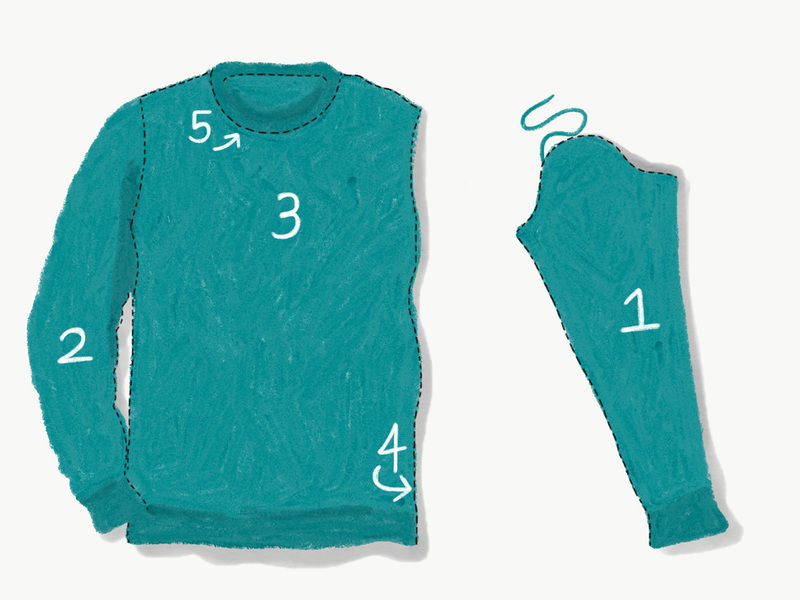 I'm confident that with my detailed instruction you can become a sweater unraveling expert in no time! Whether you're an indie dyer, needle arts fanatic, or slow fashion revolutionary, this online course is made with you in mind. 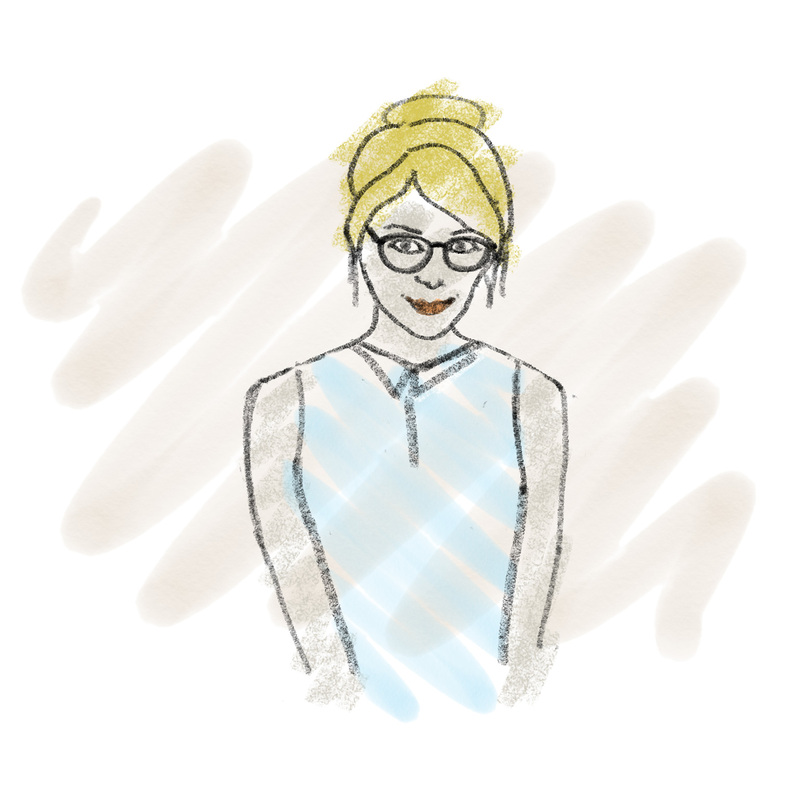 Over 150 individual pages outlining every single detail you could ever want to know about knitwear recycling, organized into 6 lessons. A picture is worth a thousand words, so I made over 100 illustrations and photos to help visually explain the complex parts. Watch and listen to almost 3 hours of HD video showing how I source, de-seam, and unravel sweaters from start to finish. Join the global community of unravelers! Get access to both the curriculum and a private forum for getting help and sharing ideas. 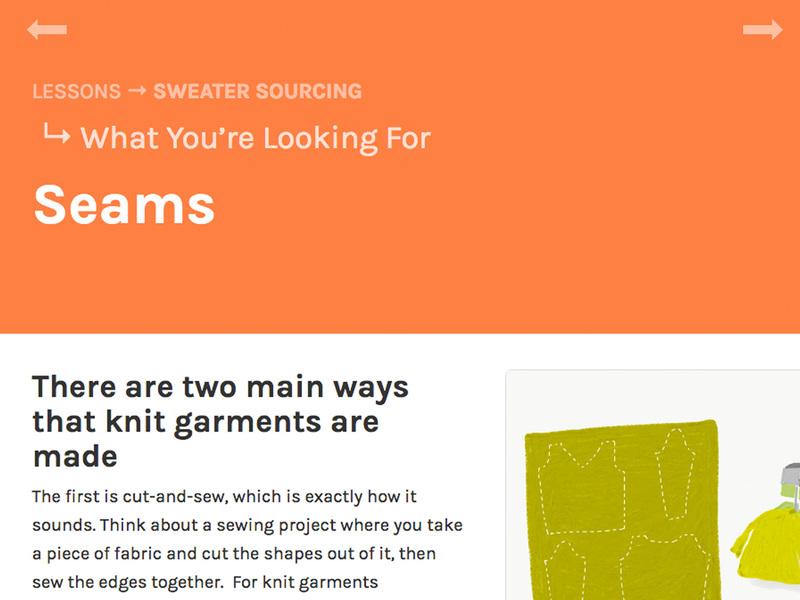 Check out the Introduction and Sweater Sourcing lessons free for 30 days. If you like what you see, you can upgrade your account and gain full access to all six lessons and the members-only community. It only takes a minute to sign up! 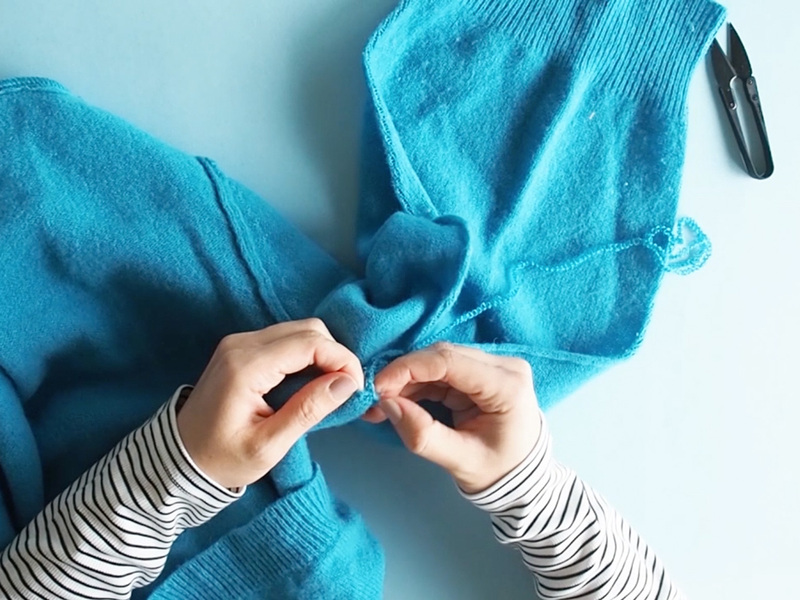 Learn about why unraveling sweaters is good for the earth and great for you. Learn how I got my start at unraveling sweaters. Master the art of shopping for sweaters to unravel, from the basics to the details. Take away ideas for saving even more money. Get detailed instruction on the easiest way to deconstruct sweaters for maximum yarn output, minimal waste and frustration! The most fun part of the entire process! 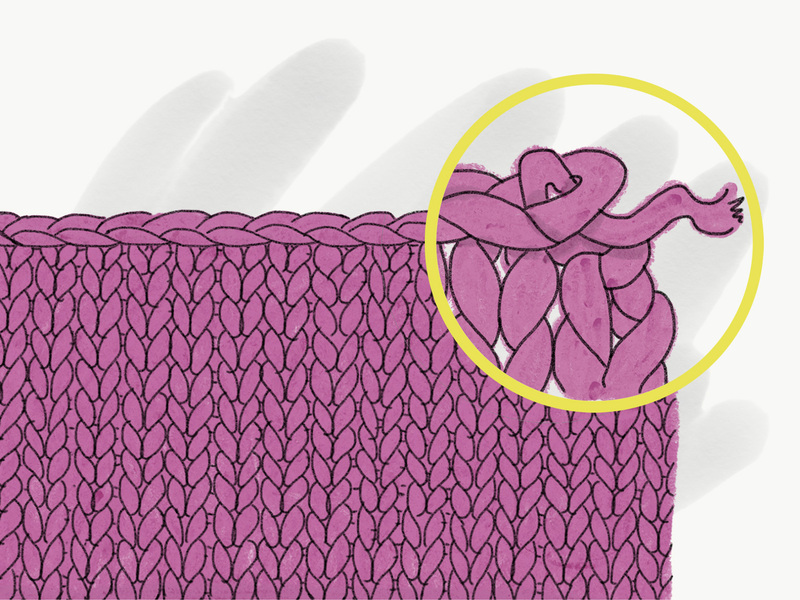 Learn the tips and tricks to make unraveling knitwear faster, easier, and less dusty. Learn the best, fastest, and most environmentally friendly ways to get your recycled yarn straightened out, extra clean, and smelling great. An important part of the process that is often overlooked. Learn how to make your recycled yarn rival anything you could buy new. Signup to access the first two lessons for free! Start for free Got questions?